Add a touch of magic to your home with this adorable DIY Elf Door tutorial. This is the perfect craft for children to get involved with as they can customise the door with their favourite colours and festive embellishments. 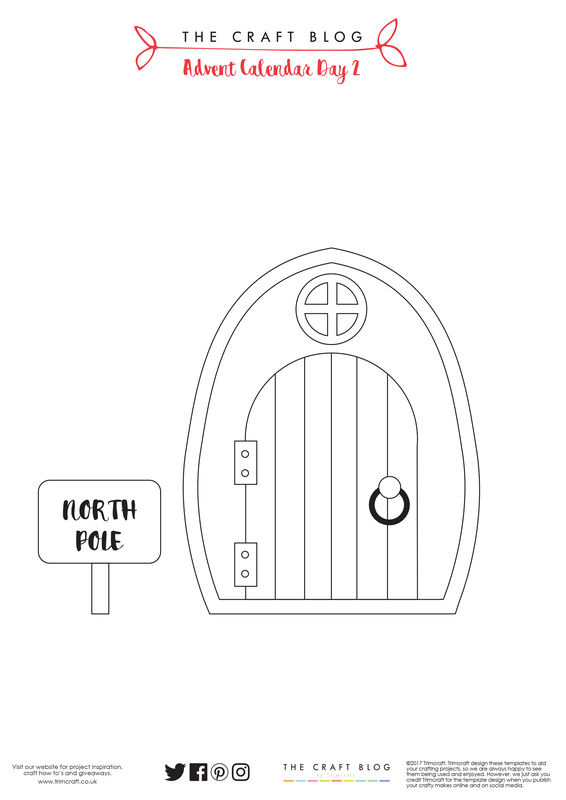 You can even build their excitement for Christmas by placing a number of these around your home – they will love this special portal to the North Pole that magical Elves come and go through as they help Father Christmas to deliver his presents! This is a really quick project and we’ve provided a free template to make things super easy. Maxine takes you through each step below. 1.Print out the template and cut out the sections from the foam. 2.Layer the two layers of the frame together and adhere these together. 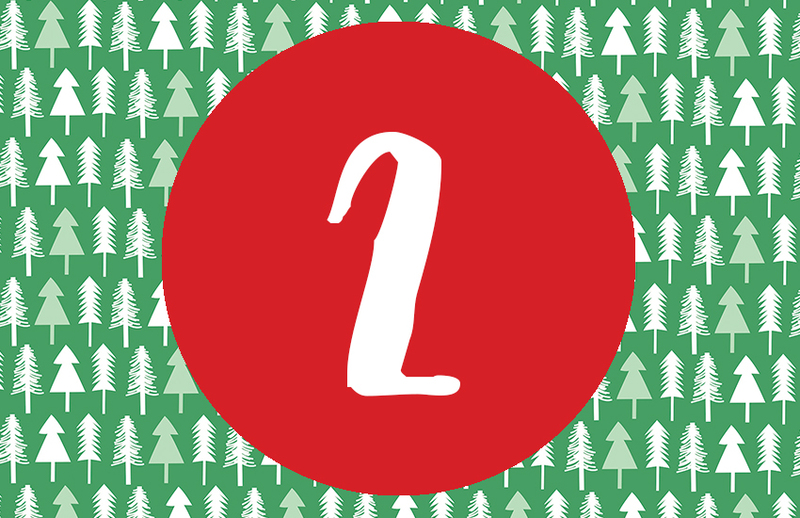 3.Attach the door to the door shape, aligning this with the bottom of the frame. We cut another identical door layer and cut it into strips to look like planks of wood. 4.Adhere the window above the door, as well as the signpost. Add the printable topper to the signpost. 5.Finish by adding the decorative elements to the door. You now have your finished Elf Door ready to hide around your home! How will you use this DIY Elf Door tutorial? We would love to see, so remember to upload your designs to the Inspiration area and to #tcxmas2017 when uploading to social media.